William “Bill” Blocker, DMCE, was appointed president of the College of Biblical Studies in Houston, Texas, in 2012. During his tenure, CBS-Houston became one of a handful of colleges in the nation to achieve accreditation by both the Southern Association of Colleges and Schools Commission on Colleges (SACSCOC) and the Association of Biblical Higher Education (ABHE). Dr. Blocker’s vision is for CBS-Houston to expand its reach to equip Christian leaders in Greater Houston – and across the nation. The Blockers have traveled together to Israel at least seven times, and Dr. Blocker has written a booklet regarding his experiences. He is a respected scholar, author, international speaker and renowned Bible class teacher. Prior to his current role, Dr. Blocker served as Vice President/Dean of Educational Services at Moody Bible Institute and as senior pastor for Christian Fellowship Church on the south side of Chicago. He earned a Master of Divinity degree from Chicago Theological Seminary and a Doctor of Ministry degree in Christian Education from Dallas Theological Seminary. Dr. Blocker’s radio ministry, “Word to the Wise,” is heard on radio stations locally and across the nation. The positive response to the radio program resulted in a book being published in 2016. He established the international alliance with Karunya University in India, and has served as a chapel presenter and international speaker in India and Israel. Zelda earned a Bachelor of Science degree in Computer Information Science from Troy University and a master’s degree from Dallas Theological Seminary. 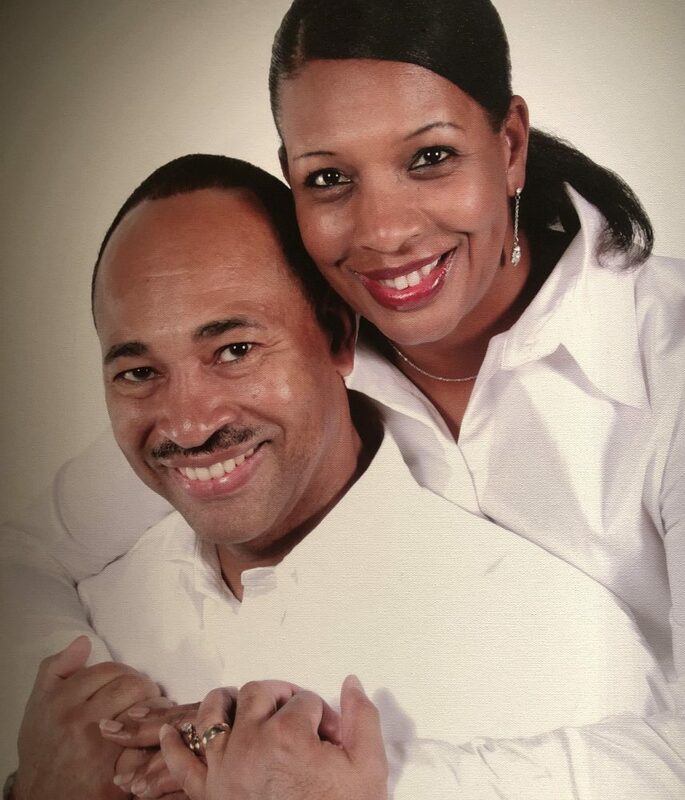 She currently serves and supports her husband in his leadership role as president of CBS-Houston. Zelda has served in ministry with her husband as a pastor’s wife, speaker, teacher and mentor for more than 30 years. She has worked with a leadership team as a Technology Consultant at the Moody Bible Institute for successful conversion of print books to electronic digital formats for e-readers. She has assisted in many student and donor Israel study tour trips. The Blockers are blessed and thankful for five grown children, a son-in-love, and one precious granddaughter.